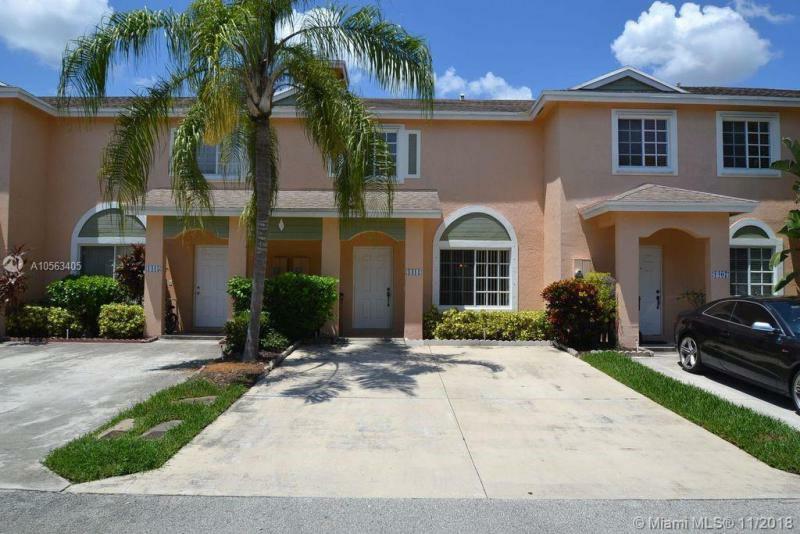 There are several types of communities located in Deerfield Beach. To make your search easier, we've categorized the Deerfield Beach real estate by type. You can use the links below to browse the communities and see the listings in each. 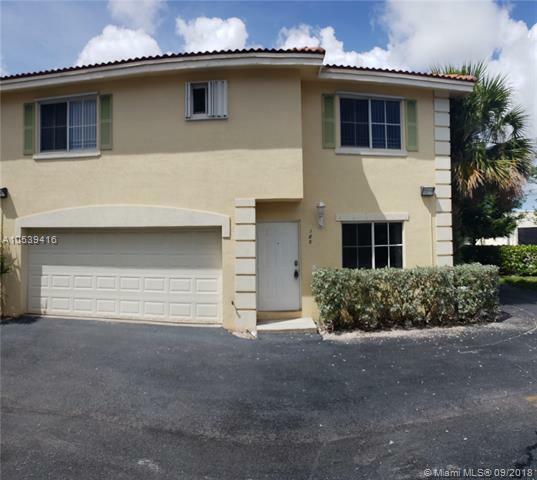 For more information on this Deerfield Beach, you might want to visit the Deerfield Beach real estate site. 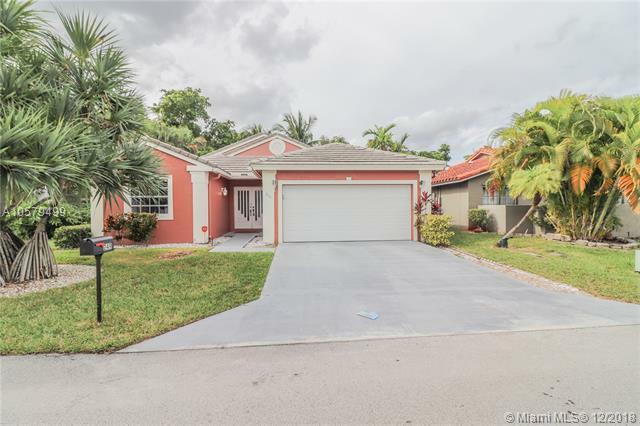 In the mean time, this page is here to allow you to browse all Deerfield Beach homes for sale. We've broken it down by community, so simply click any of the links above to access the listings. If you have any questions or any of the Deerfield Beach real estate you find, just give us a call or email us.